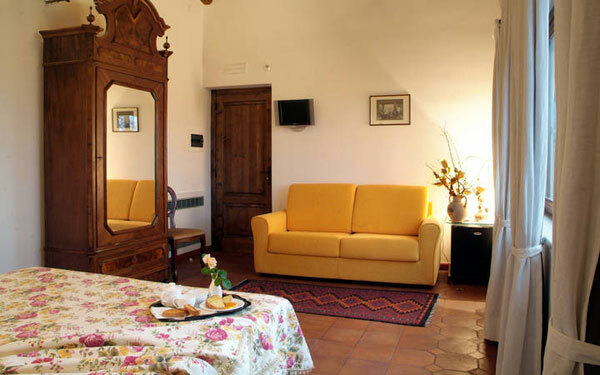 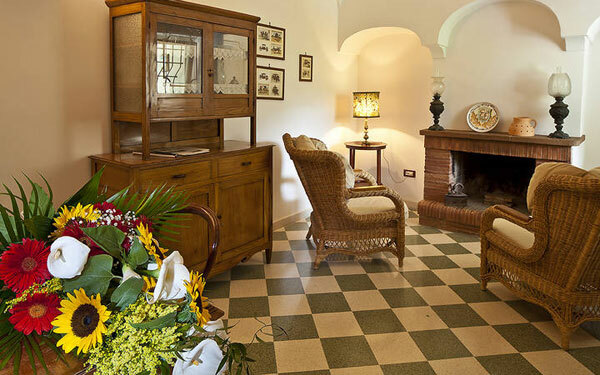 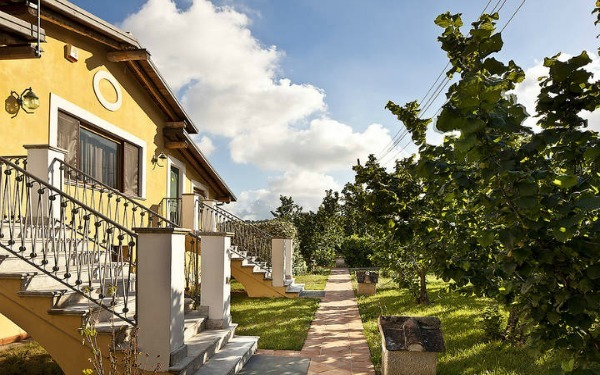 The Villa Rizzo Resort & Spa has been converted from a 19th century manor farm. 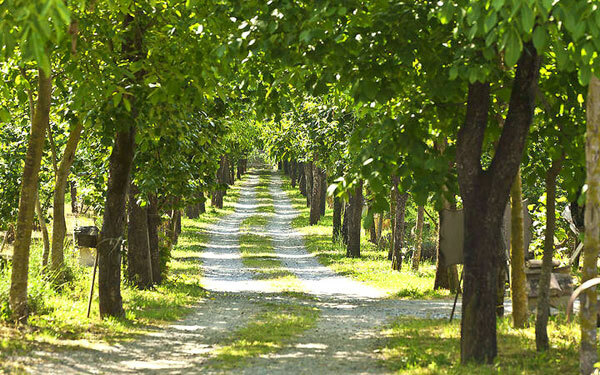 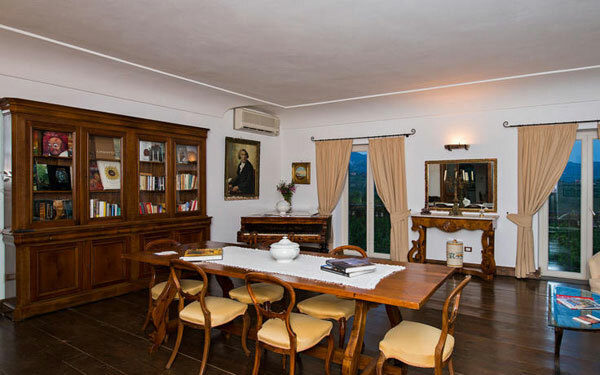 Surrounded by 12 hectares of olive and hazelnut groves, it is located in a small village near the historic centre of Salerno, and a short distance from the Amalfi and Cilento coasts. 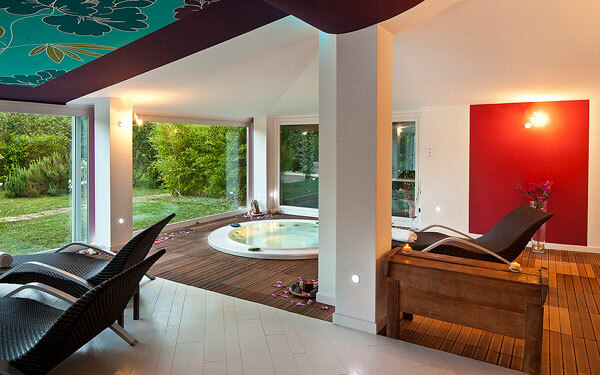 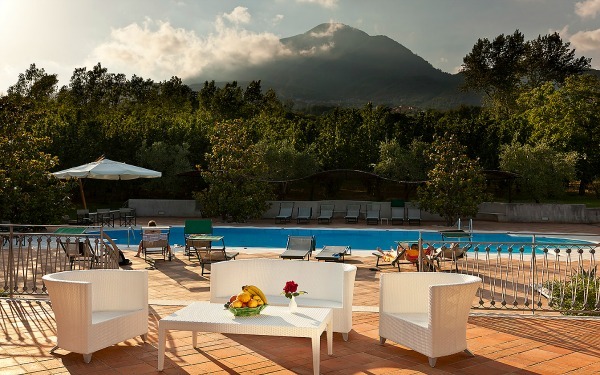 With panoramic views of the Monti Piacentini, the Resort has a large outdoor swimming pool: the first of a wide range of wellness facilities that continue in the Spa Centre, with its maxi- jacuzzi, Turkish bath, sauna, and much more, including treatments, massages, beauty services, and a gymnasium. 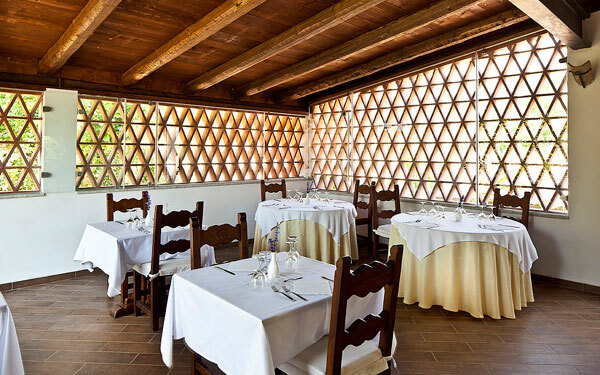 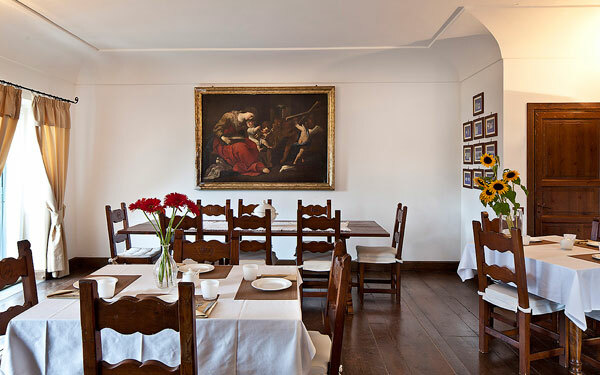 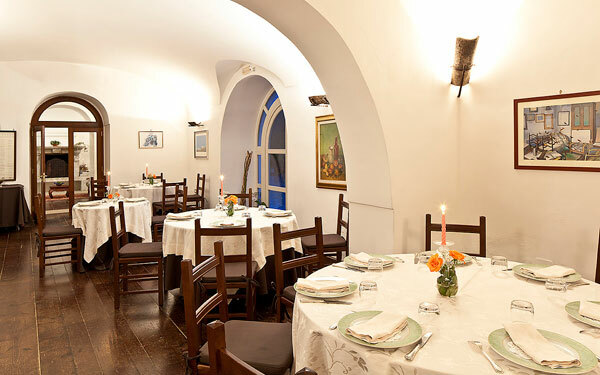 The restaurant serves specialities from the Salento region, and has an open view kitchen and a terrace where guests can dine outside in the warmer months. 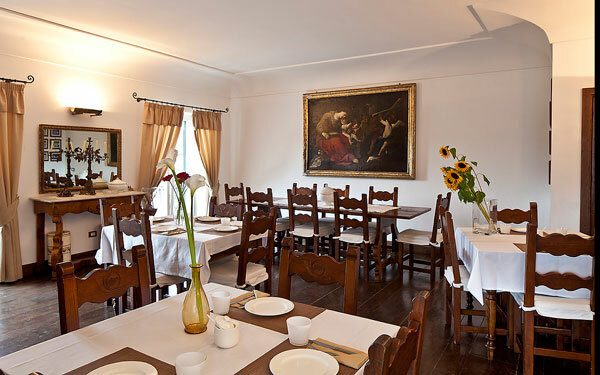 Due to its easily accessible location next to the motorway exit, the hotel is also ideal for business clientele, with 3 meeting rooms that can accommodate up to 80 people. 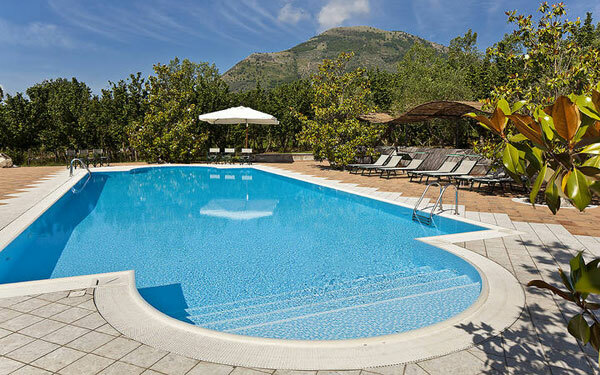 The outdoor swimming pool at the Villa Rizzo Resort & Spa, offers spectacular views of the Monti Piacentini, the olive groves and hazel trees, through which you can admire the historic buildings in the complex. 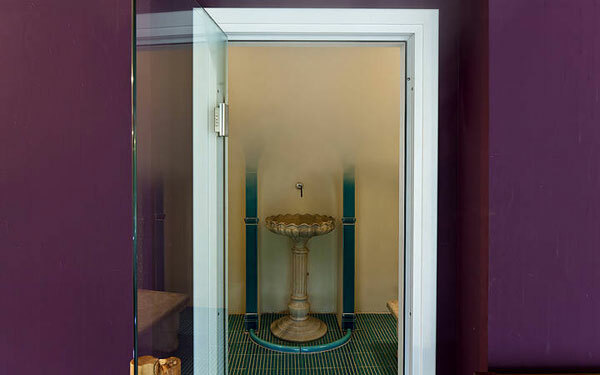 In addition to the swimming pool, the resort has a Spa with a Jacuzzi pool, Turkish bath, sauna, chromotherapy and Scottish showers. 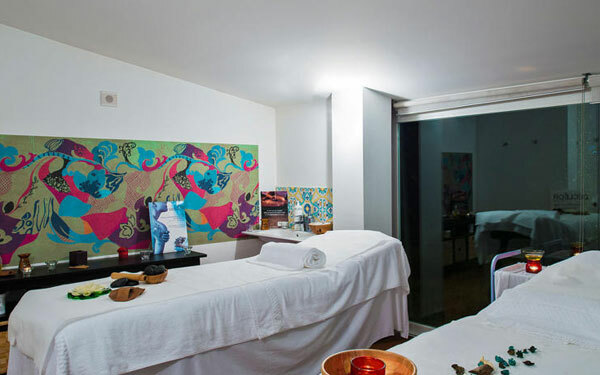 The Wellness service continues with: massage rooms and a wide selection of facial treatments (including the exclusive chocolate massage, fire massage, aroma massage, a candle massage and a Russian amber massage) as well as beauty treatments. 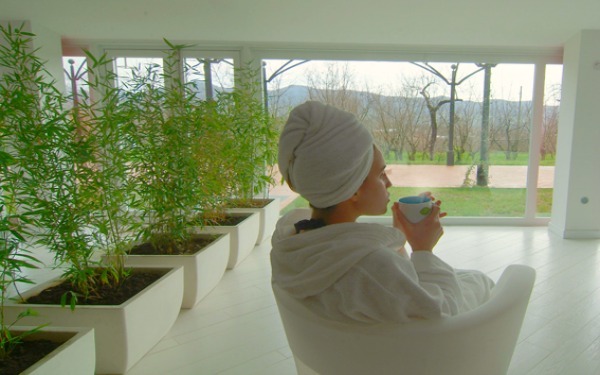 Concluding the Wellness Programme is the relaxation area and herbal tea bar. 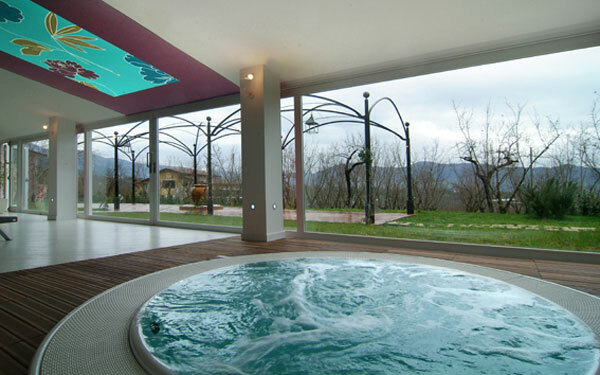 The resort also has a fitness area with the latest cardio-fitness and weight-lifting machines. 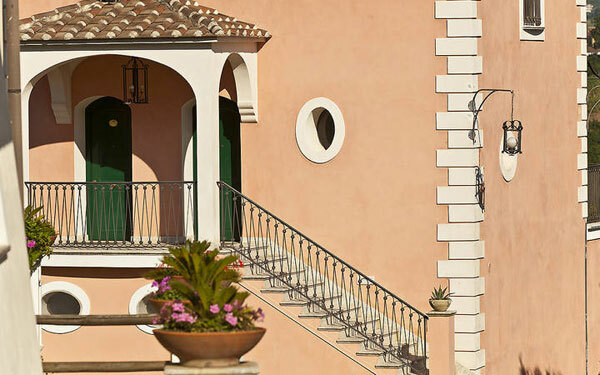 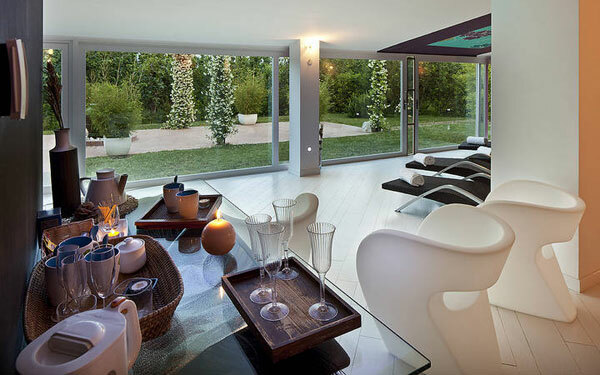 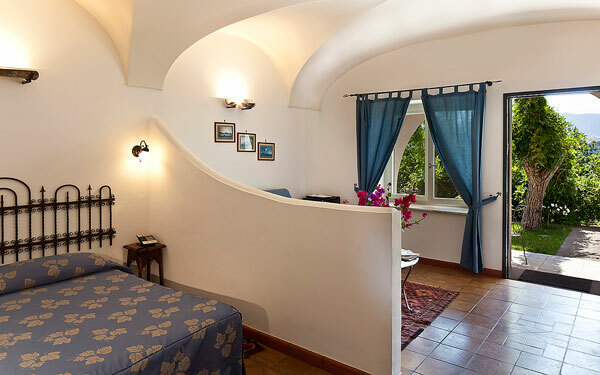 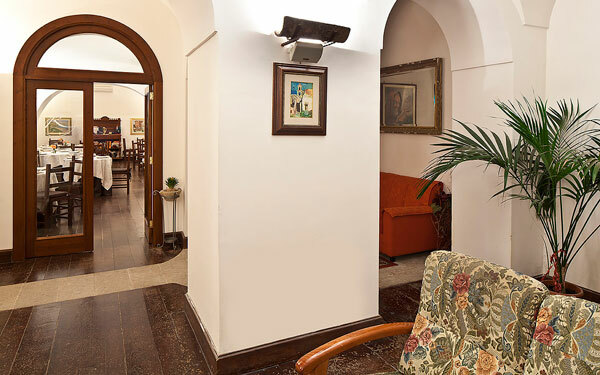 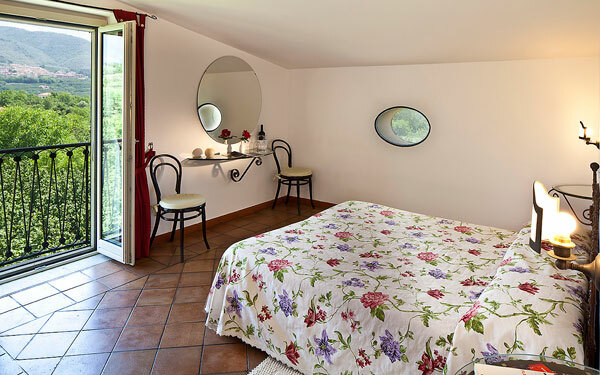 The 18 rooms, suites and apartments at the Villa Rizzo Resort & Spa are all uniquely furnished, and are spread between the three wings of the resort’s main building. 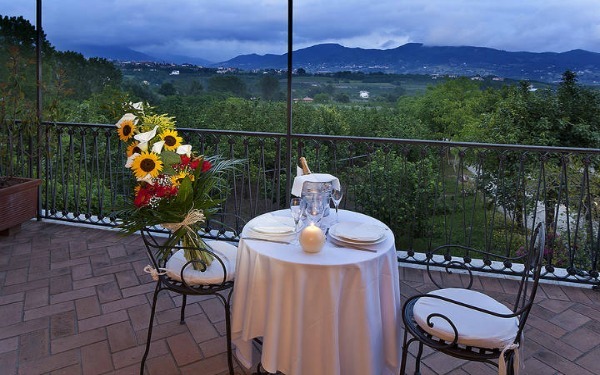 All accommodation is equipped with: air conditioning, a telephone, a TV, a minibar, a safe, Wi-Fi connection (available throughout the hotel) and a balcony or terrace. 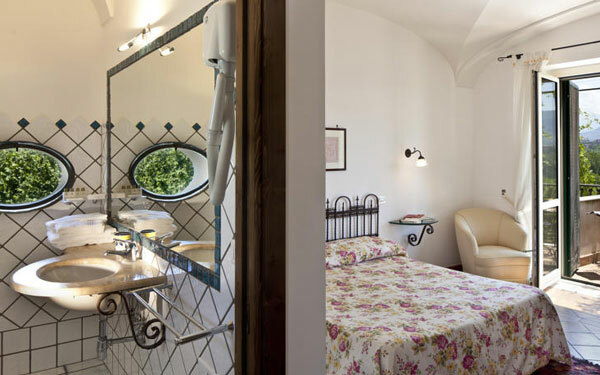 Two apartments, each around 60 square meters in size, have a kitchen area and a terrace with patio furniture. 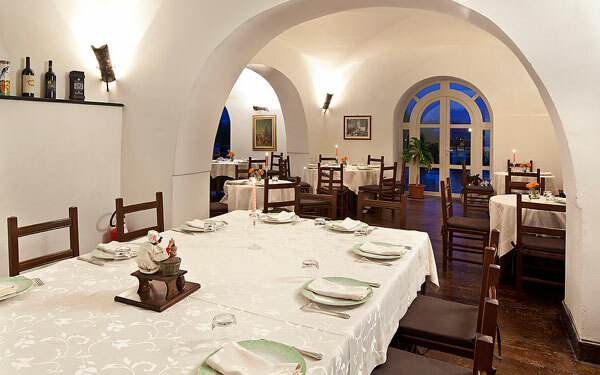 The Resort’s restaurant is open at lunch and dinner, and offers a varied menu that includes typical local dishes, which have been creatively personalised by the chef and prepared using genuine seasonal and locally produced ingredients. 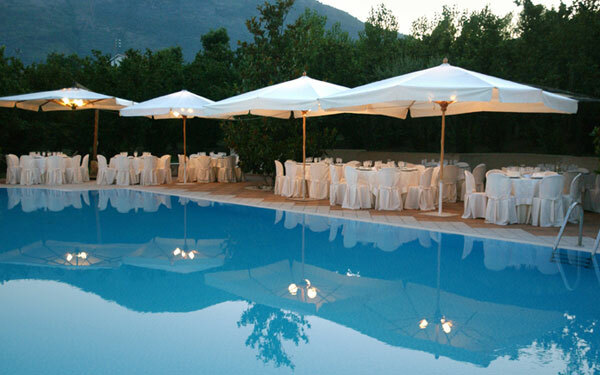 During the warmer seasons, the buffet breakfast, lunch, and dinner can be enjoyed outside on the terrace. 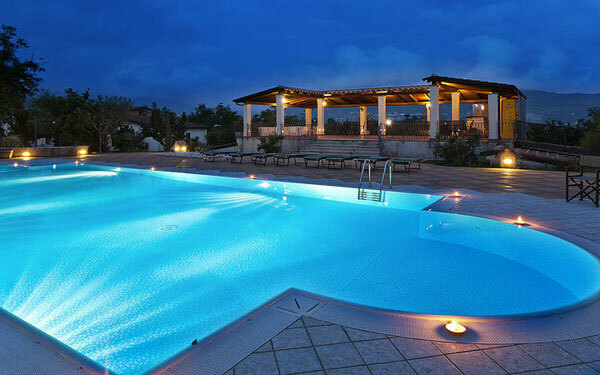 For sports lovers, there is a good range of facilities in the immediate vicinity of the Villa Rizzo Resort & Spa, including activities such as tennis, horse riding, golf, and hiking and trekking in the surrounding area. 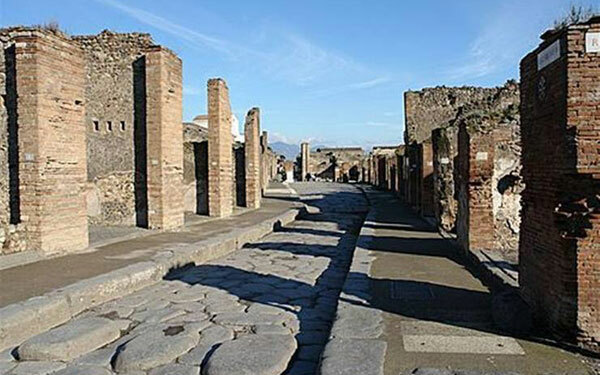 The area also offers a number of world famous cultural and artistic destinations. 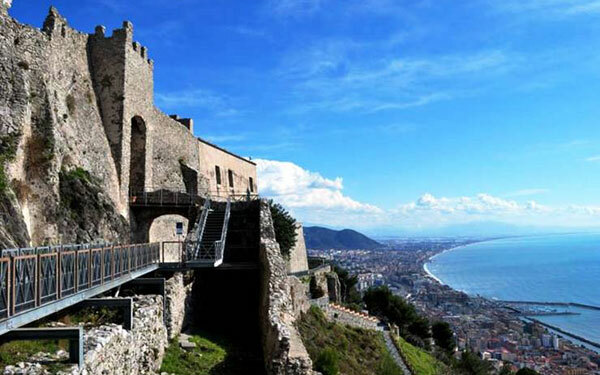 There is the city of Salerno, the pearl of the Amalfi Coast, with its medieval centre, period buildings, and religious architecture. 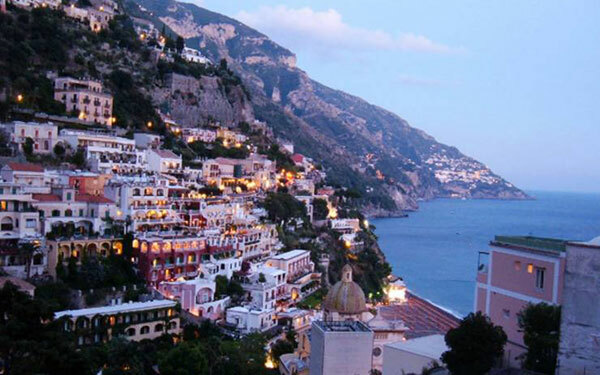 The Amalfi Coast offers 50 km of spectacular scenery, which stretches from Vietri to Positano, passing through towns such as Cetara, Ravello, and Amalfi, one of the most famous tourist destinations in the world. 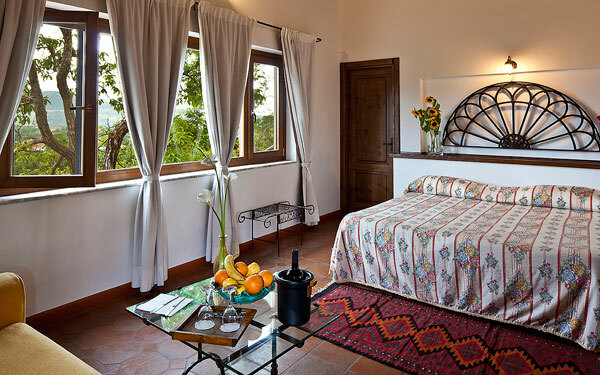 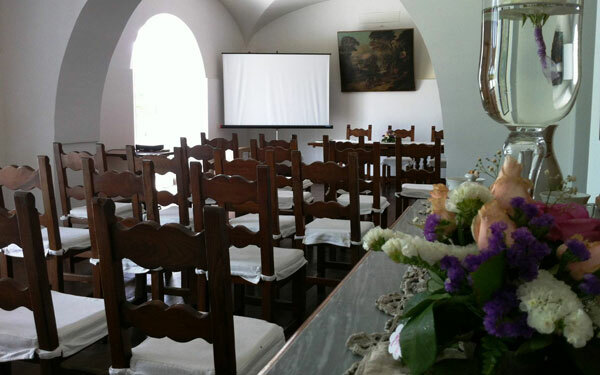 Villa Rizzo sits in the Vicentina Valley, in which the medieval village of Terravecchia is certainly worth a visit: having stood abandoned for centuries, it has been restored and is now a breath-taking location that often hosts cultural and artistic events. 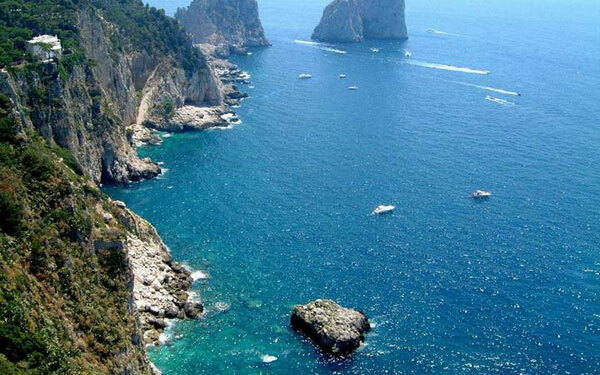 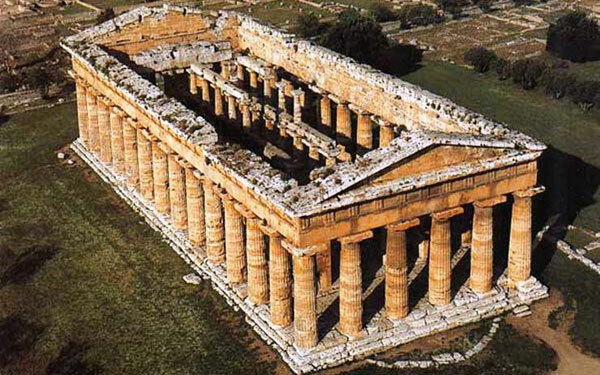 Naples, the Park of Vesuvius, and the archaeological sites at Paestum and Pompei are all within an hour’s drive of the resort.